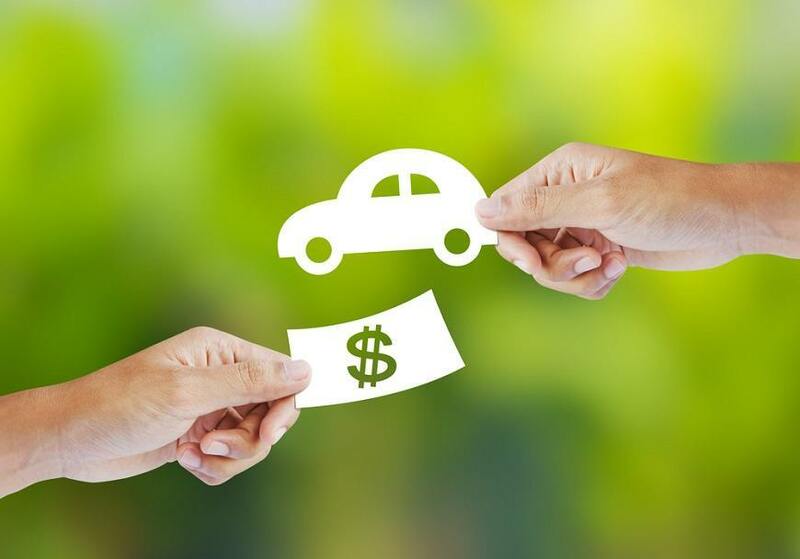 There is a saying that goes, “once the tire of your brand new car hits the road, it starts to lose its original value.” Unlike a house, which value usually appreciates, a car’s value automatically depreciates. But you need not sell your car at the lowest possible price. Although the value goes down, you can still get the most out of your car if you decide to put it in the market. With that said, here are some tips on how to increase the resale value of your car. >>> Are You Selling Yet? >>> Selling with Online Video? It pays to be knowledgeable about your car. 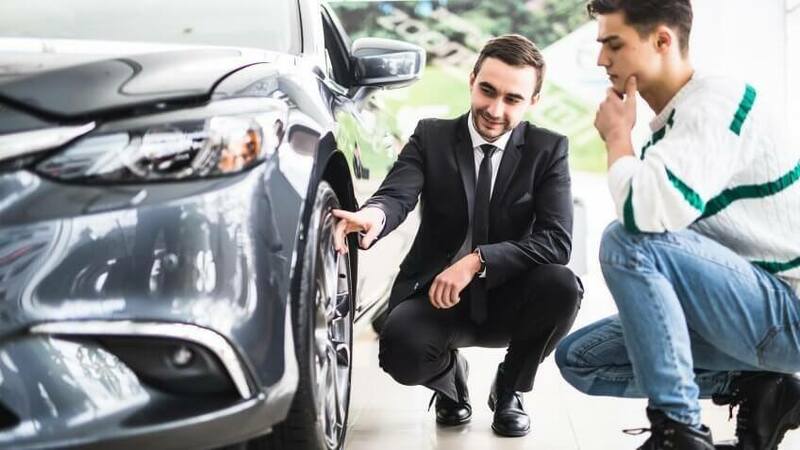 And the first thing you should know is, “How much is my car worth now in the market?” You can answer this by researching the different sites that sell cars and by visiting car sales shops. Part of this research will also be to know if your car make is also the preferred choice in your area. Make – oftentimes, make refers to the manufacturer of the car like Toyota, Chevrolet, Honda, Ford, Bugatti, Peugeot, Porsche, or VW. The brand of the car is usually the first thing that a buyer wants to know. Model – If your car is a Toyota, is it a Camry, Prius, or Land Cruiser? Or if it is Ford, is it a Bronco, Ranger, Escape, Mondeo? This will let your prospective buyer have an idea of the car’s appearance and roughly its performance history. Mileage – It is the total miles your car has run from the time you bought it to the time that you are selling it. Low mileage would mean it is seldom used or it’s just been used for city driving. A higher mileage would mean it has been used much and could have been driven cross-country. Age – It is simply the year your car has been manufactured and how long it has been in your possession. History – Most of those who opt to buy a pre-loved car will be after your car’s maintenance records, bill of sale, warranty, and the likes. So, when selling your car, be ready to show these documents to the potential buyer. It is now time to vacuum, clean, and wax your ride. Make it a car show material! If there are some things you need to replace like floor mats, car batteries, or even worn out tires, by all means, do so. You should also make sure that your car is in tip-top shape before putting it forward into the selling block. If you have to go to the extent of repainting your car, set aside a budget for car painting. Take photos of your car. Show the details like the car’s interior, engine, lights, paint, dashboard, and tires. Please do not forget to take a picture of the whole car! Look for a place, site, and newspaper where you can advertise your car. Know the rates of these so you will have an idea for the advertising budget you want to shell out. When all’s been done, it’s time for you to announce to the world that you are selling your car. Post it to your chosen newspaper’s classified ads, publish it in different buy and sell sites, and if possible display your car at a place where people can see and inspect your car. Do not forget to be available when you put your car on the selling block. You can provide for a time when people can contact you or when they can inspect the car. As a general rule, be accessible. There are many buyers who will come forward to inspect or even buy your car. You cannot attend to them all as not all of them are serious buyers. So set up a screen for a potential buyer by doing a preliminary “interview”. Once you have a list of the buyers, filter out or separate the serious clients from those who seem to be scammers or bogus buyers. This will help you save time and effort. Your selling pitch and sales tagline will matter a lot. It’s your sales talk that will make up the other half of your effort. What makes your car better than the rest? Pick your car’s strengths and be honest with our car’s limitations. Remember you are building trust and not just selling your car. Buyers would prefer sellers who are trustworthy over sweet talkers. Buyers will generally want to get a bargain but will also pay for quality second-hand cars if they are worth it. Do not be afraid to ask your price but be practical and realistic. If your car is truly worth something, it will dictate the price tag. The rule of thumb in car selling: ask for a higher starting price and you can work it out from there and the lowest amount you are willing to go. Any price between the higher starting price and the lowest amount will be a good deal. Once you have agreed to the selling price, prepare the bill of sale and sign the necessary documents. Give the key to the buyer and receive the money. You also might have gained a new friend after the firm handshake. After all, nothing is more effective in increasing a car’s price than buyers having trust in the sellers. Selling your car need not be always at the losing end. You can always get the best resale value for your car if you know the proper and effective ways to increase its value. The next time you sell your car, make sure to follow these tips and you are on your way to getting the most out of your car.